I've decided to get back to using my blog as a means to chronicle and remember noteworthy happenings since it is not likely to be used for posting illustrations anytime soon. Though I may be taking a break from that side of my life, I am still spending my days doing things that keep my imagination going. This weekend's trip to NYC was certainly an extension of that. Knee-deep in my YA sci-fi book project, I've been listening to a plethora of science podcasts of late, including my favorite, StarTalk Radio, hosted by Neil DeGrasse Tyson. 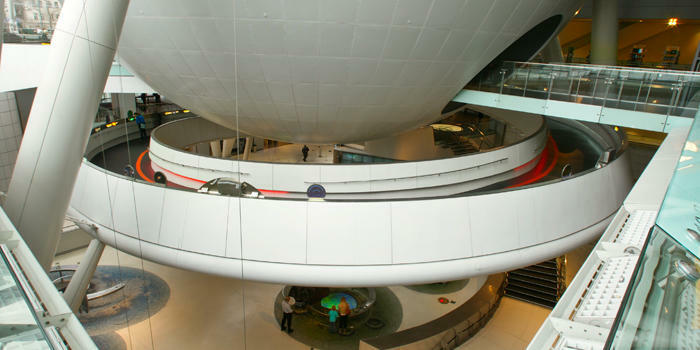 Each time Neil introduces his show, he makes mention of being the director of the Hayden Planetarium---and after listening to dozens of shows (and thus dozens of intros) my already strong inclination to visit was catalysed into action. 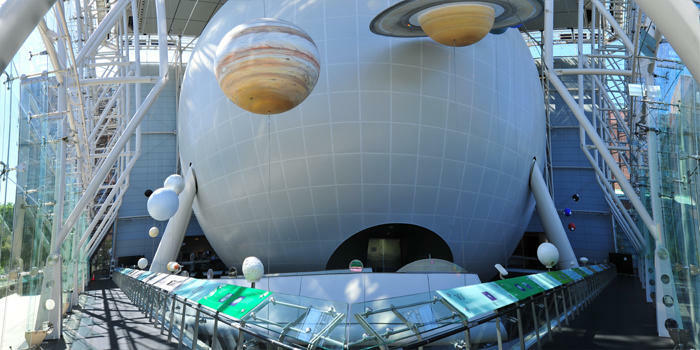 I've loved planetariums since I was a kid, and my best friend lives in Manhattan, so BAM. Finally made it happen. Adam and I arrived in the city Saturday afternoon, and planned our trip to the American Museum of Natural History for Sunday. Yet Saturday was not without inspiring time of its own. Even just riding the commuter rail into the city gets my brain stirring. There's something deeply moving to me about watching the dilapidated buildings pass by on the train...especially when contrasted against the periodic splash of much nicer, upscale areas. The divide between wealth and poverty is a theme making its way into my story...so even an otherwise dull train ride became a useful piece of my weekend. Saturday was lovely outside and included some walking around Central Park before getting dinner and heading to Broadway. 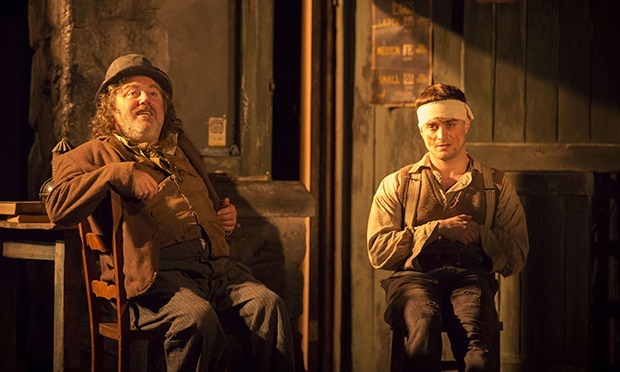 We had tickets to see The Cripple of Inishmaan, a revival (and first time on Broadway) of Martin McDonagh's dark comedy featuring Daniel Radcliffe. 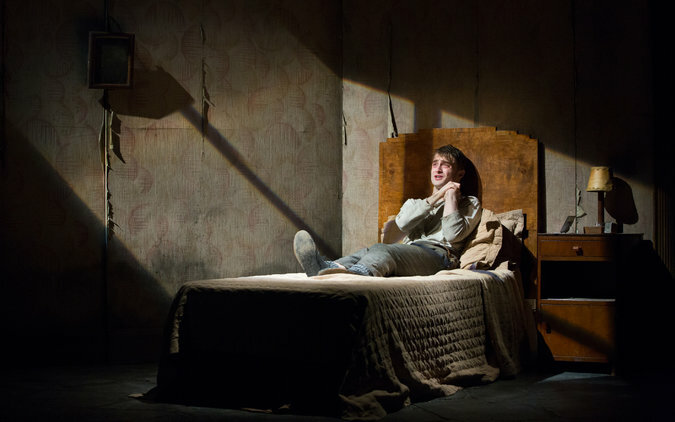 The Gamm Theatre put on The Beauty Queen of Leenane just last season and I loved it, so I was primed for another McDonagh play - especially given the chance to also see Mr. Radcliffe's return to Broadway after missing him in How to Succeed. Our seats were up pretty high in the balcony section so while they didn't offer up close views of the actors, it was still a great view of the stage. The set was beautiful and absolutely deserving of its recent Tony nomination. From our seats, we viewed the set at an almost isometric perspective, which made me appreciate the triangular, rotating stage piece even more. The play itself was quite funny with darker moments of sadness you'd expect from Martin McDonagh. What I hadn't anticipated was the overall sweetness the play would have. It was a crowd pleaser...less controversial perhaps than some of his other plays, and I have to admit I appreciated the moments of tenderness and humor. Theater is quickly becoming another favorite form of storytelling. It's magical and bizarre and quite wonderful to watch a story unfold live before your eyes...your imagination carried away by actors becoming their characters, sets becoming a new place you've never been to, and the smallest of lighting cues creating an entirely different atmosphere, be it inside a village shop bathed in the beautiful golden glow of morning, or a bluish moonlit night by the sea. I'm always so charmed by the mileage simple theatrics get with such minimalism. 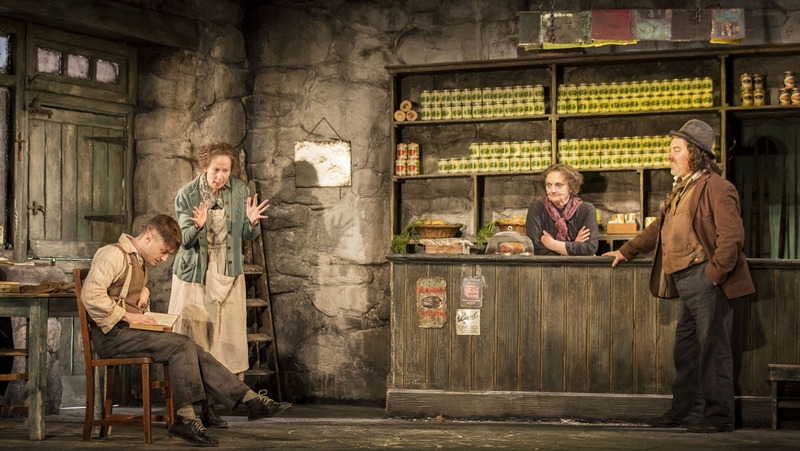 And I know Dan Radcliffe is the money-making draw for the show, but ALL the actors were excellent and well-worth attending for in their own right (I loved the aunties in particular). A great show. I really enjoyed it. 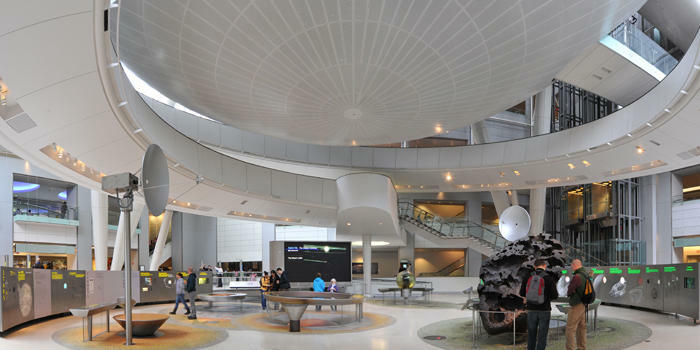 I've never been to the American Museum of Natural History before and was super impressed with the place. It's huge! We barely dipped our toes in the wealth of information there. Admittedly I was mostly there to see the planetarium show, Dark Universe, and to check out the fossils and dinosaurs (Adam's favorite). 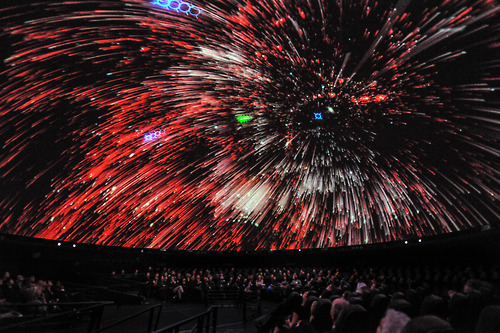 I LOVE PLANETARIUMS. Did I mention that already? 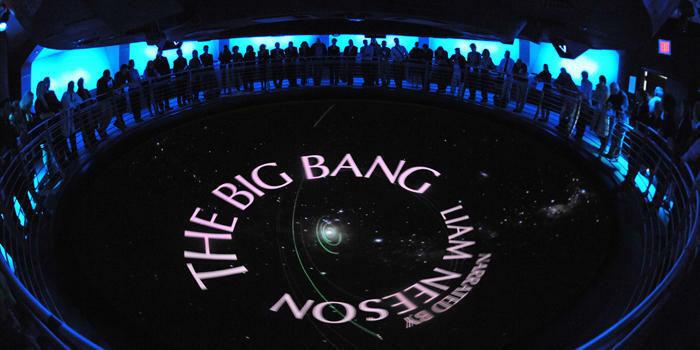 Because I seriously LOVE planetariums. I wish I could sit in there all day long, day after day, watching every show they've made in the last few years on repeat. Because how can you not be blown away with how far our technology has come to allowing us to visualize and communicate this kind of information in such an accessible, inspiring way?! Dark Universe succeed at precisely that. Seeing the idea of red shift/universe expansion was awesome. Visualizing dark matter was fascinating. Thanks to pieces like this and the updated Cosmos series, my appreciation for science communicators and visualizers has multiplied exponentially. Man, I LOVE PLANETARIUMS. Its like being on a rocket ship roller coaster ride through the universe. I can't get enough. Certainly not in only 25 minutes. But I guess that just means I'll be coming back again! We were able to spend a bit of time breezing through other areas but truthfully we'd need to really take more time in each exhibit in order to not feel overwhelmed. 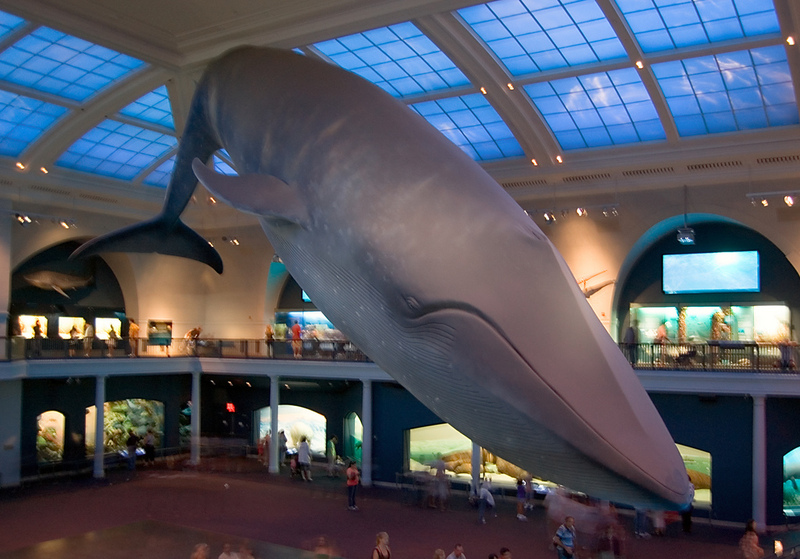 Fortunately we did see the blue whale room, which was SO COOL. My husband and I had a fascination and appreciation for the dioramas that border the room. They were beautifully painted, sculpted, executed, what have you. 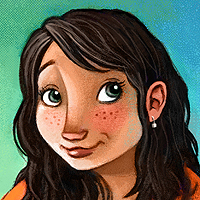 An amazing example of many separate creative processes coming together for stunning results. I don't know who makes those things, but I'm sure glad they do. It's funny to me...being at a museum. There's so much information inside, yet there are so many limitations to realistically appreciating and absorbing that knowledge. First of all, just walking around a place so large is exhausting. You start thinking about how much your feet hurt and less about what you're experiencing. Then before you know it you have to pee (so you waste time hunting for a bathroom). Or you get hungry so you have to stop to snack. Most of us breeze through museums without even scratching the surface. And from what I saw, if you bring kids, it's even worse. They don't have the attention span to read the information, they just want to run around, pressing buttons on exhibits or spinning the things that spin or turning the things that turn. I found myself imagining us museum visitors as aliens on planet Zorba, visiting the Museum of Zorban History...mommy and daddy aliens lugging around cumbersome strollers while kids whined about being bored. Here is an amazing place, a vast wealth of information cultivated by centuries worth of Zorban intellect and discovery. And yet there we are, modern day Zorban idiots staring thoughtlessly at the exhibits, wondering if they sell dehydrated astronaut ice cream in the museum gift shop (neapolitan, not that ice cream sandwich crap). I think the best part of this past year has been reconnecting to my own curiosity. It's not so much that I stopped being a curious person, it's just that I suffered from a fear of information overload. Let's face it: there's a lot about everything that I don't understand. Old me tried to hide from that fact so I didn't have to think about how ignorant and stupid I am. But new me embraces the idea that there is so much out there to learn. Even if the majority of it goes well above my head, it still seems like the only quest worth taking. I've always had a deeply rooted fear and fascination with space in particular --seeing Apollo 13, trips to air shows, and the Air & Space Museum as a kid enhanced a natural attraction to the topic. It's always been in the back of my head as a subject area. But for the last 20 years or so it hasn't had a way to come back into my life. Now age 29, I have the luxury of time and freedom to learn (at my own pace) about areas that truly get down deep and move me. Space and space exploration seem like the only things that matter in some ways... I get sad thinking that within my lifetime we may not make as much progress as I would like to see---certainly not as much as I thought we'd make when I was a child. I hope big things do happen. I hope big answers are pursued, and I hope we get some amazing returns on our investments. Even if I'm just a nobody artist/writer with no scientific background, I can appreciate what space means to me as a human being. I may never be an astronaut or a scientist or an engineer, but that doesn't mean I can't live vicariously and reap the rewards of the people who are out there doing amazing things---and adding to the wealth of knowledge for which all humans can be grateful.